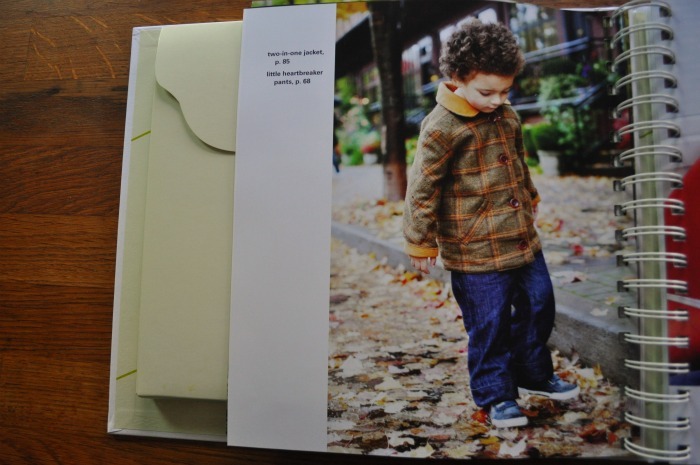 – This coat will keep your little guy nice and warm, and it has the added benefit of being reversible so he can choose how he wants to wear it (moms of picky kids, rejoice)! – You will need 2 1/4 yards (size 2/3) to 3 yards (size 6/7) to make this jacket, with half the fabric being for the outer part of the jacket and the other half for the reverse side. – The fabrics recommended for this coat are corduroy or wool for a heavier coat and seersucker, quilting cotton or linen for a lighter option. Another pattern that’s great for all seasons! – This pattern also calls for medium-weight interfacing, a point turner, 10 buttons or snap sets, hem tape or water-soluble basting tape. 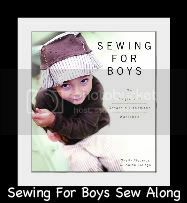 Posted on January 27, 2014, in Announcements and tagged boys jacket pattern, kids barn jacket pattern, sewing for boys. Bookmark the permalink. Leave a Comment.